Highly Accurate Tarot Clairvoyant, Get The Truth Now. Choose between Telephone or Text Chat Readings. Pay for block of time that you want. When you call you are (Not) being charged any extra fees. All private telephone & Text chat readings are kept strictly confidential, All readings must be purchased within 48 hours prior to reading sessions to start and be confirmed. All private telephone readings you must state your full name, matching payment name for confirmation verifying that you are the person that made the purchase for our security purposes. If I don't know who you are before your reading is to start and you make the call anyway, please confirm with me your full name from payment information 1 hour before your actual reading starts. This has to be confirmed before your reading is to start. All TrueReadings tarot sessions are not designed to overflow you with useless information. 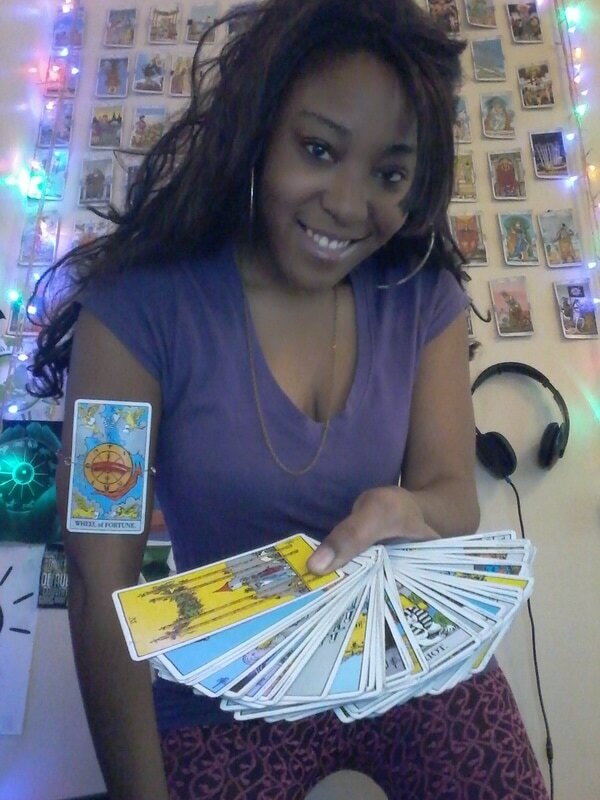 All TrueReadings tarot readings are designed to give you the absolute complete truth about the questions you ask, please get readings at your own time and discretion. I am very sorry, the kind of information I give is built for the strong heart & Minded people, even if you are not strong but can handle the truth then my services are for you because i give good and bad news my people have to be able to mentally take the information they ask me to get for them. Please set aside the appropriate amount of time for your reading with True Readings. Be in a comfortable spot, quiet and undisturbed. Ask others to please allow you privacy during your reading, if around other people, please prepare your name, birthdate and your question(s) or topics that you would like for me, True Readings to focus on during your reading. 1. Please select the desired block of time of reading & make payment using PayPal services. After that I will verify you to make sure that your payment & reading service is secure when you call me after purchasing a reading. 2. Please contact me at anytime to schedule an appointment other than the original time allocated for your reading. All future readings will be held for the time scheduled. If I call you and can't reach you and you call reaching my voice mail, please leave a message. 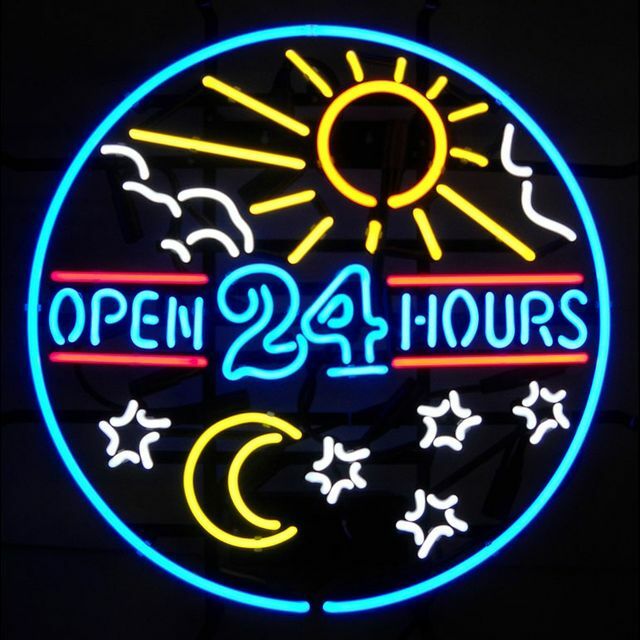 Your call will be returned within the 24-48 hours of purchased or scheduled time block. Appointments/Readings Are Not Allocated Until Payment Is Received & Rightful Name is Verified. After payment has been made, you will call me True Readings and be verified, I will either conduct your reading right then and there for you, for the block of time you paid for or you will tell me which day and time works best for you and we will schedule for a future appointment that has been paid forward. If you are unavailable and do not answer your phone or call back, your reading will and must be rescheduled for another time ALWAYS - I will always keep your reading waiting for you if you have made a purchase and have not had the time to attend your reading/advisory. Once payment has been received, the reading is Non-Refundable - Non-Negotiable is why i always keep your reading waiting just for you. If you plan to use a cell phone for your reading, please ensure that you are in a place where you receive excellent (clear and unbroken) reception. Also please make sure that you will have sufficient battery life for the duration of the call. Small difficulties with cell phone reception can greatly impact the success of your reading and may result in prematurely terminating your reading but no worries you get to call back or i will. Please be careful using speaker phone or any other distracting device that may negatively impact your reading and my abilities to connect. I True Readings do not record any readings with any electronic devices, on top of that they can really interfere with Spirit's messages. Please do feel free to take notes and please make sure to have no high frequency electronic interruptions around you at the time of the reading. it really is appreciated. All payments are made safely and securely through PayPal. You do not need to have an account in order to proceed as PayPal will accept debit and credit cards, you can sign up for a free account if you choose. (Reminder) - My line is NOT a pay per minute line. Once you make a purchase ON THE SITE for a block of time scheduled, that is the only time you pay for. There will be no pop up fees, I do not even ask for your credit card information. You are in total control of your online purchases, I do not even see any personal information other than your name ONLY for verification purposes when you make a purchase. Even that is kept secure and private when purchasing through me. I use Paypal as this method is more secure and valuable when doing any online shopping or business. You can be rest assured that your information & readings are kept very confidential between you and I.